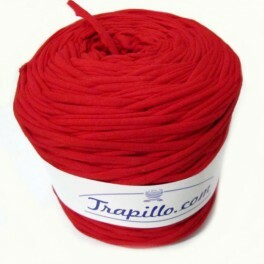 T- Shirt Yarn 103- Scarlet Red. This rolls have more or less 130-150 yards (between 700 gr and 1 kg). 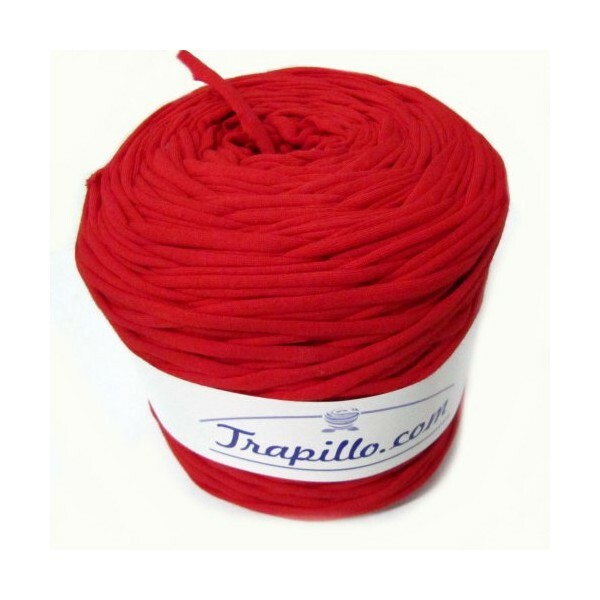 The colors in the photography are orientative, the color of the rolls in pack ARE NOT the same as photography, T-shirt yarn is always changing and the rolls are differents each time.